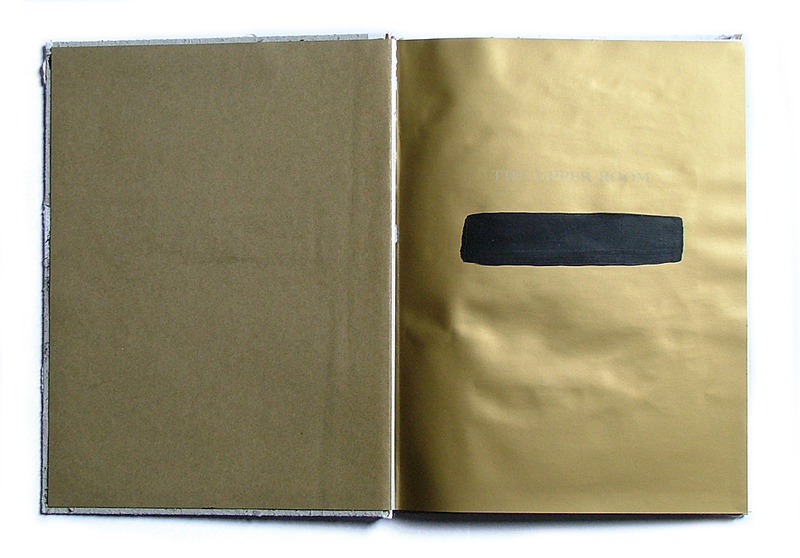 Art monographs censored, signed and numbered. 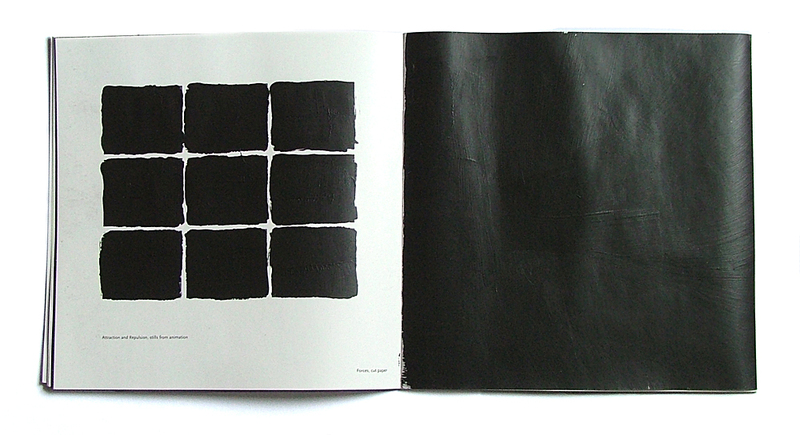 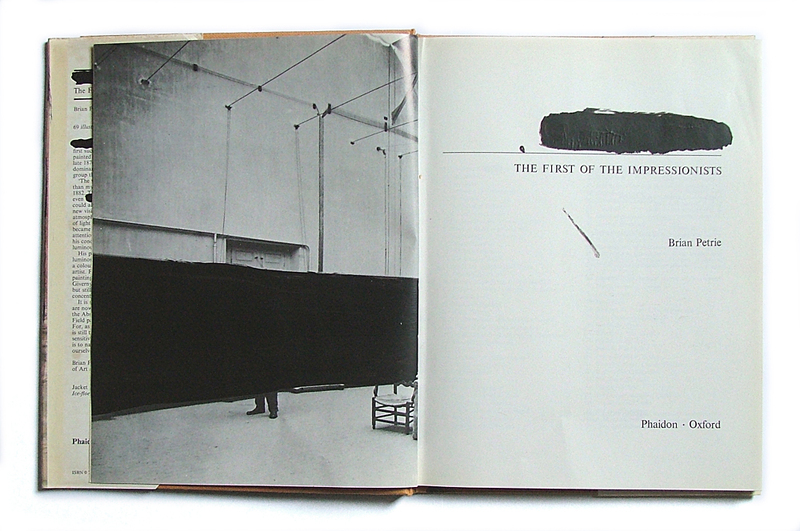 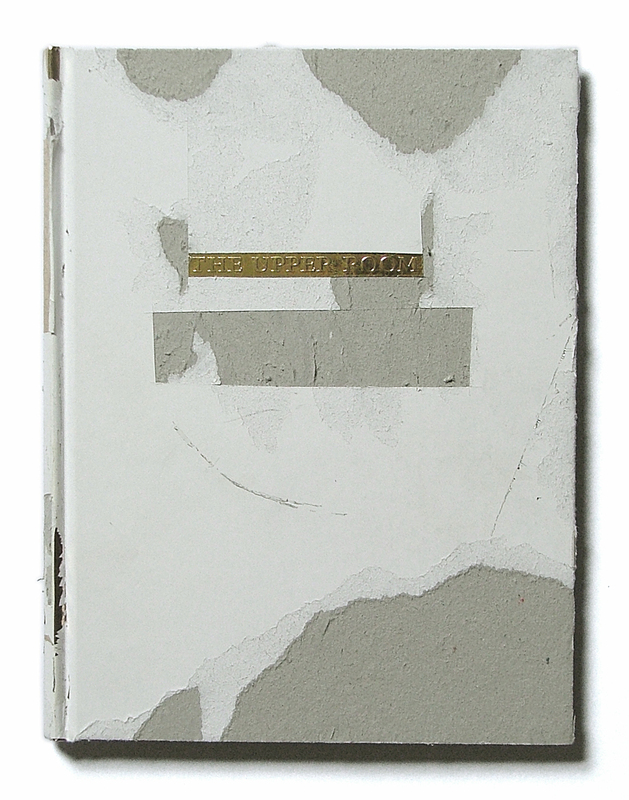 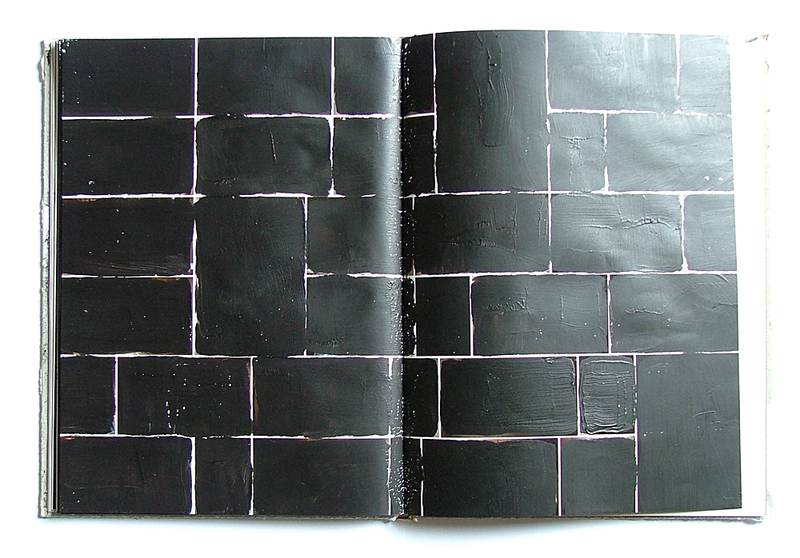 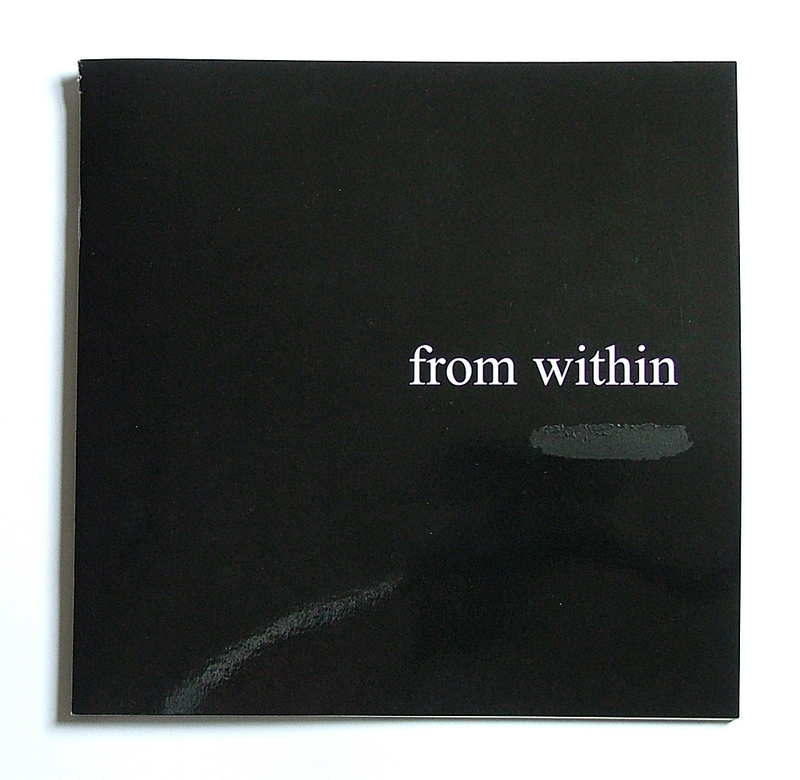 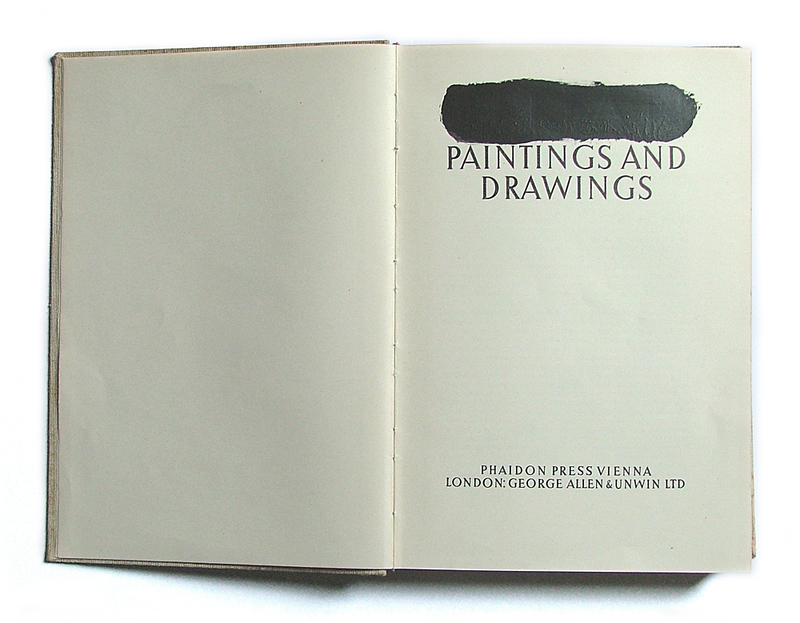 For this project White has collected artists' monograph books and censored them. 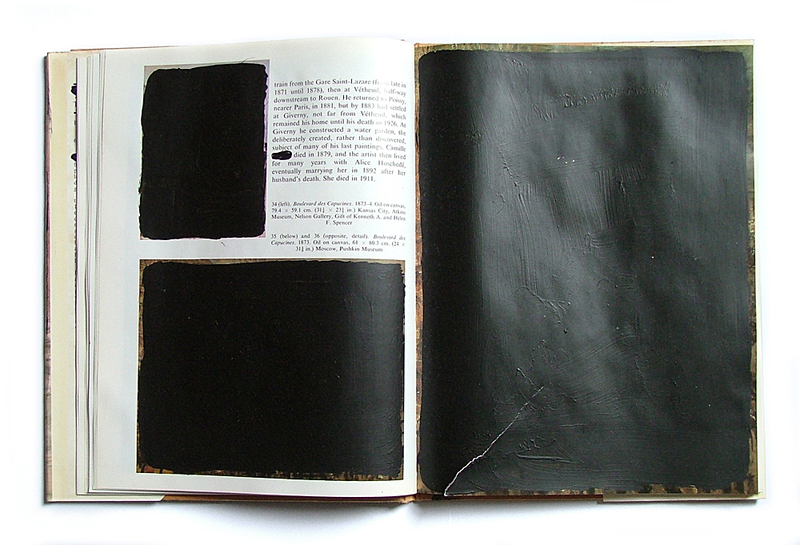 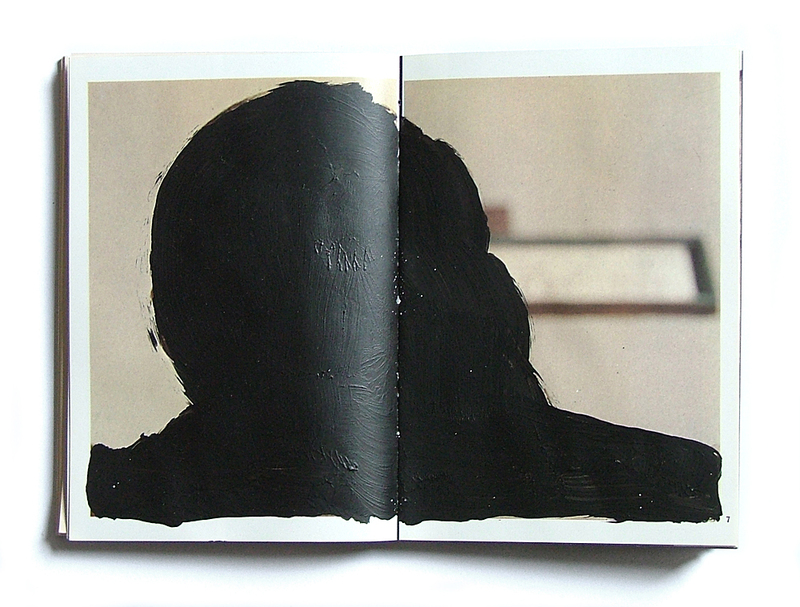 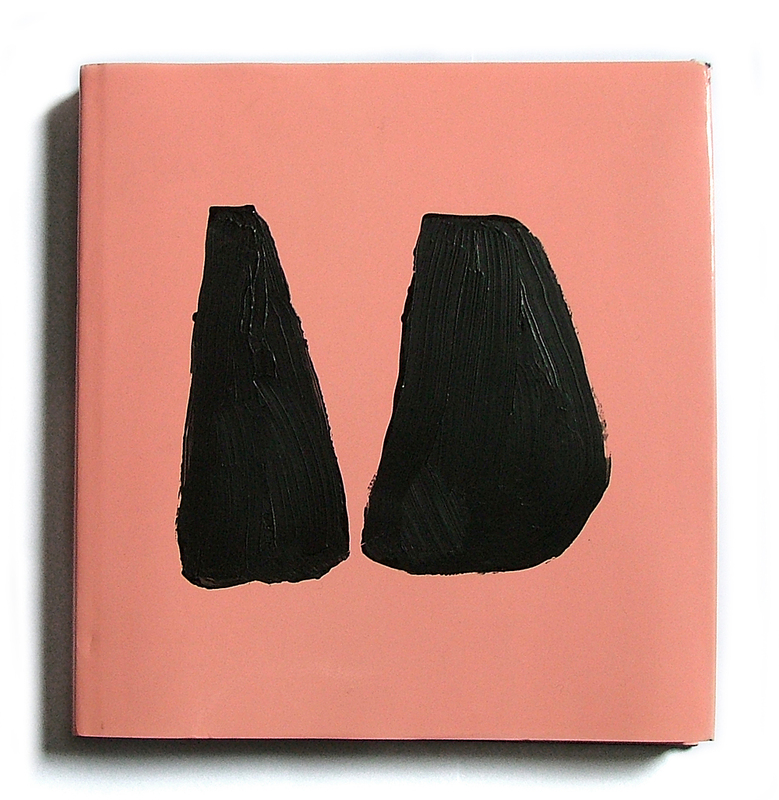 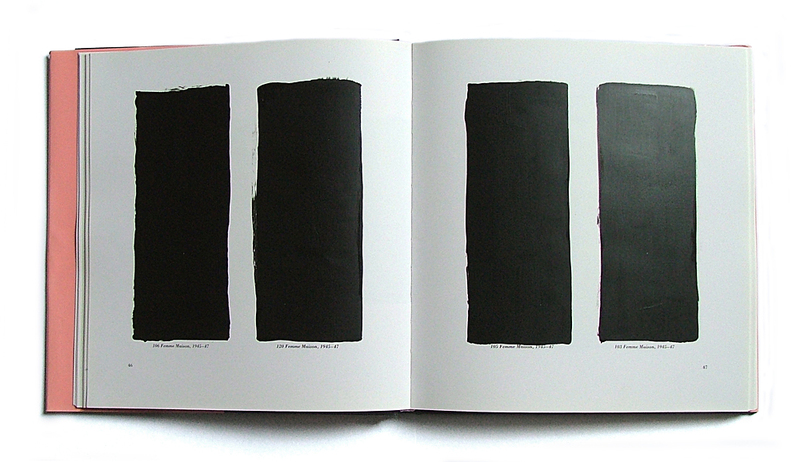 Censoring consisted of blacking out every occurrence of name, artwork and likeness of the artist in each book; essentially rendering the book useless to anyone wishing to view the artists' work. 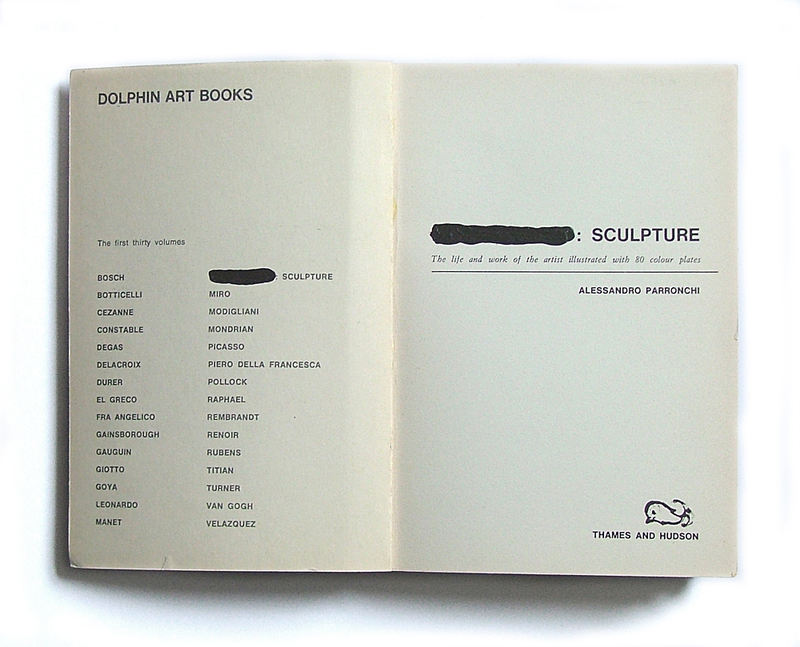 Although images and names are censored it is still possible to deduce which artist the book is about from the descriptions in the uncensored text. 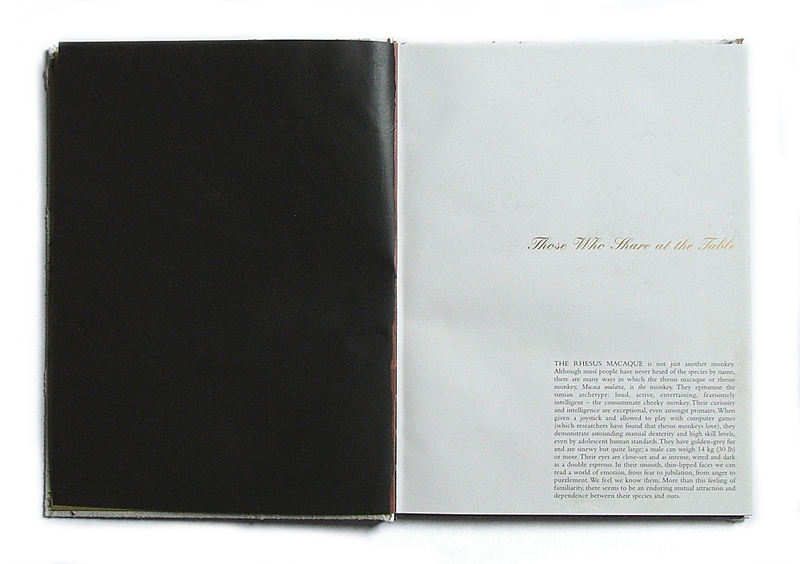 Each book contains a certificate signed and numbered by White. 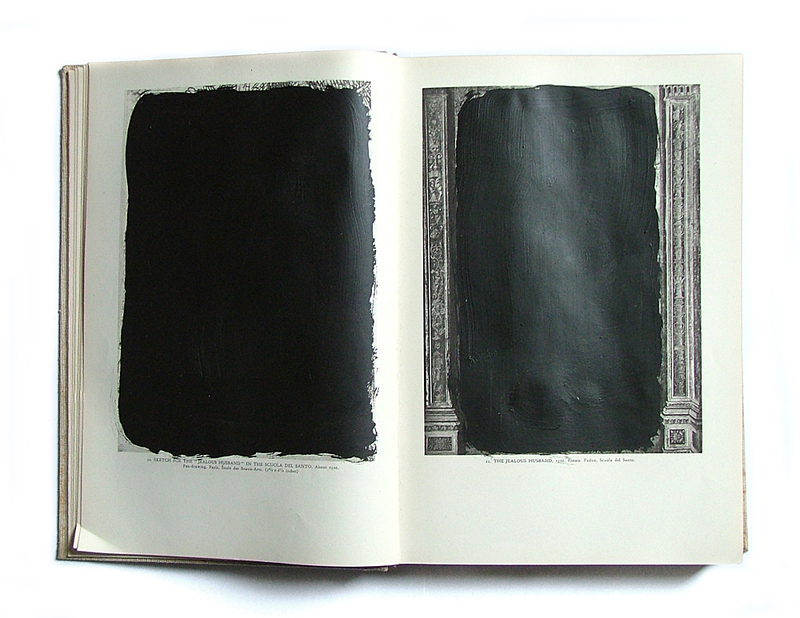 The intention of this work is to create a space where art did once, but now does not, exist; as if it has been removed from history. 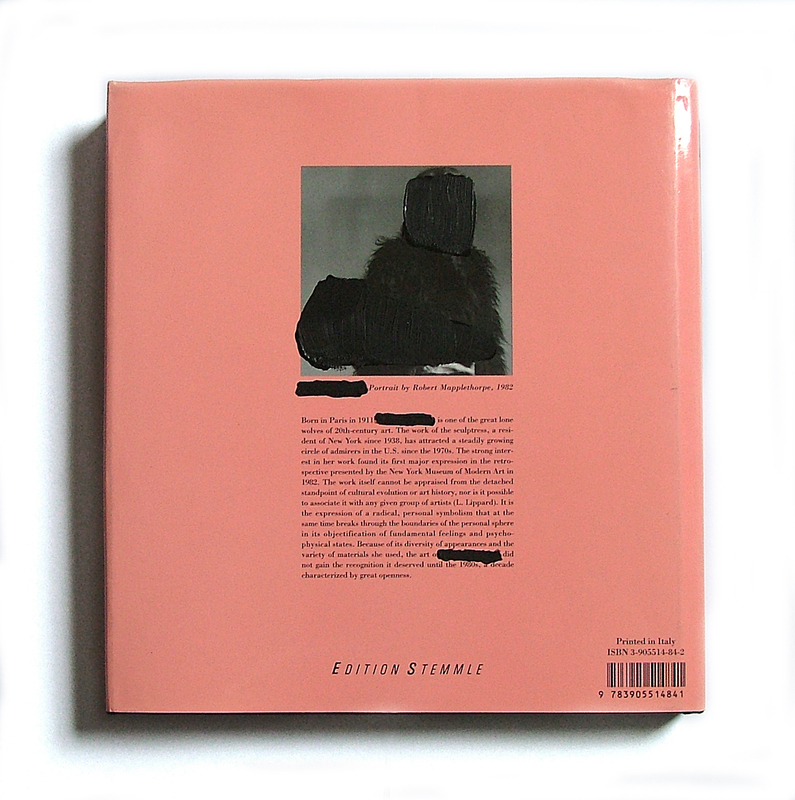 By censoring in such a harsh fashion White is directly referencing extreme regimes (Stalinist russia, Fascism, Orwell's '1984' etc.) 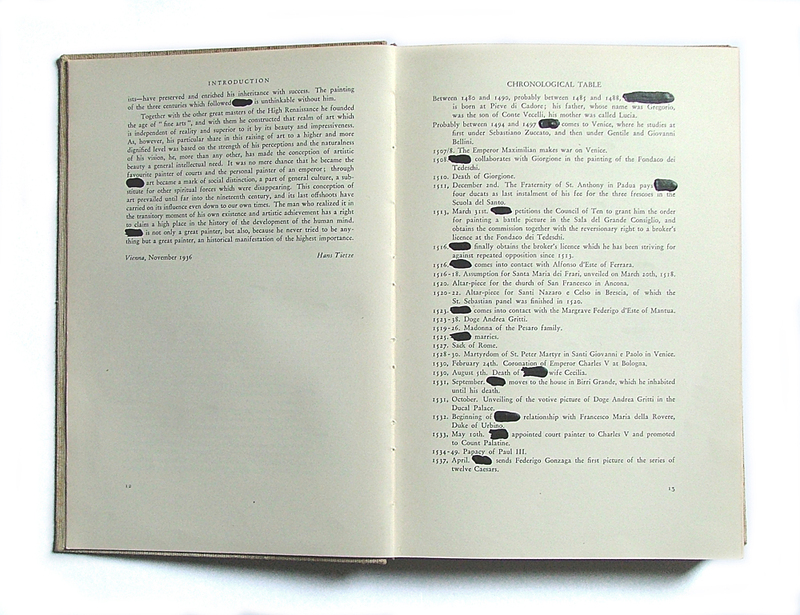 where figures who had fallen foul of their leaders were removed physically and psychologically - photos altered/blacked out, history rewritten, the uttering of their names forbidden, thinking of them forbidden. 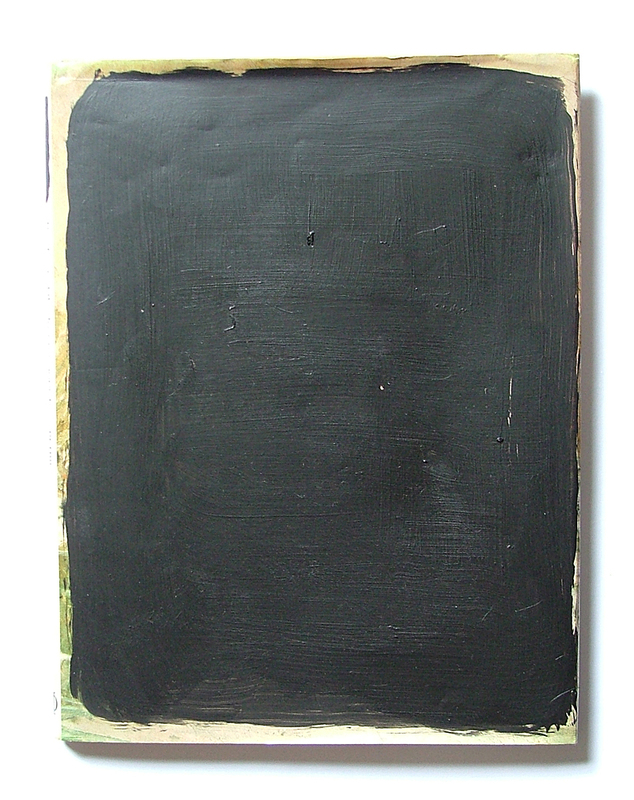 This work is influenced, in particular, by a series of the same picture of Stalin and his aides. 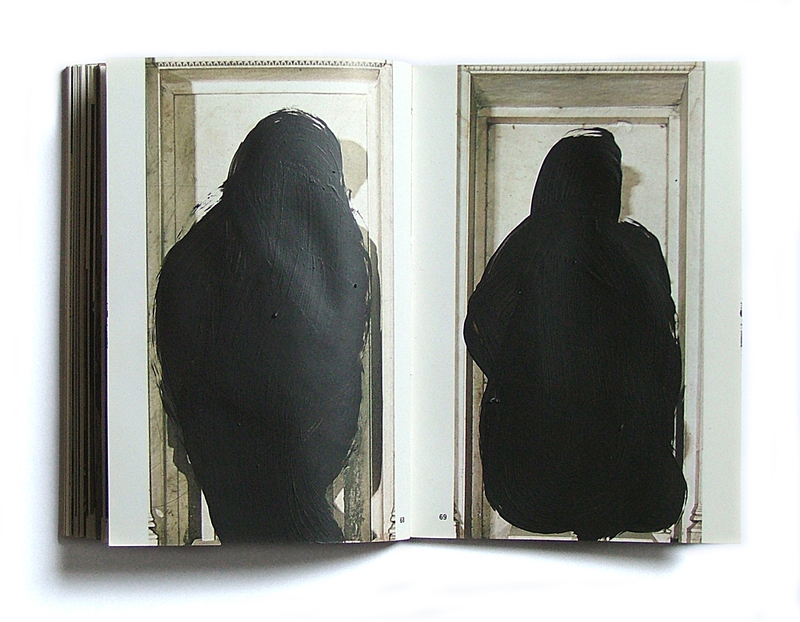 In each successive image people were blanked out or removed until, from the original four people, only stalin remains. 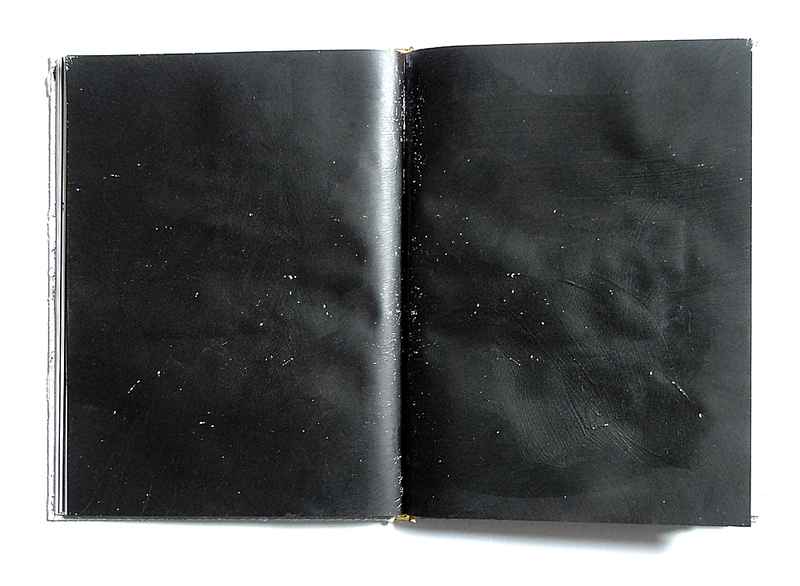 Please see 'The Commissar Vanishes' by David King. 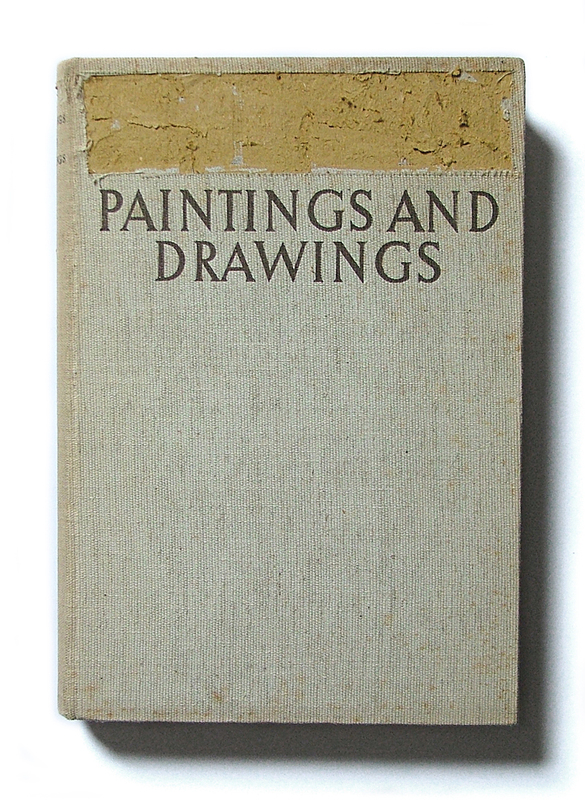 Published by Canongate Books Ltd. 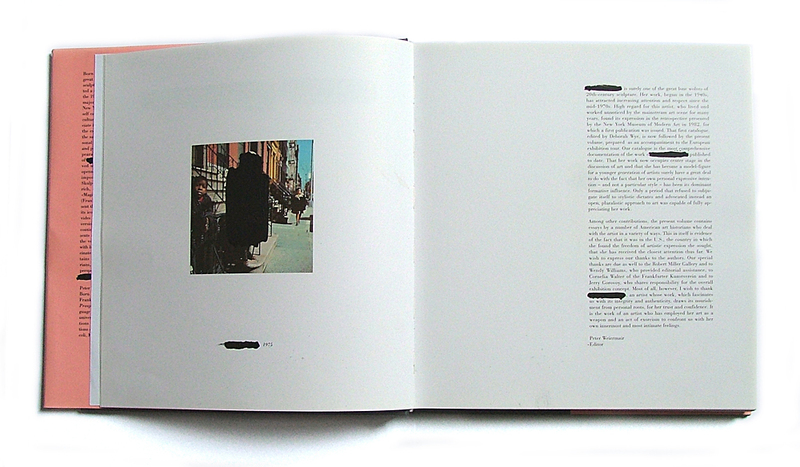 The artist removed from the book may become conspicuous by his/her absence. 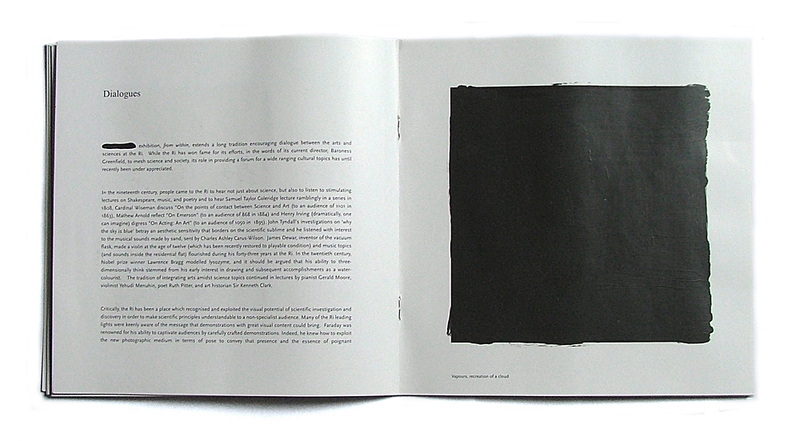 For example, a whole book about Joseph Beuys in which all instances of him have been removed may be more 'full' of Joseph Beuys than one left as it is. 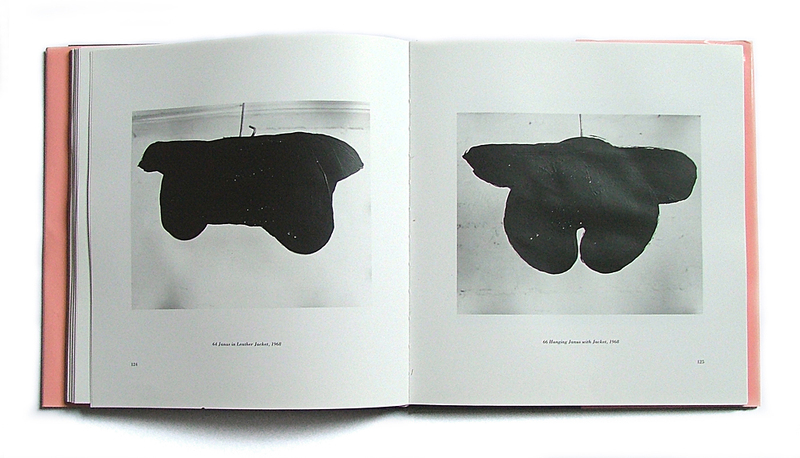 The viewer will be more attuned to the idea of 'Joseph Beuys' and recall images from memory to replace those censored in the book. 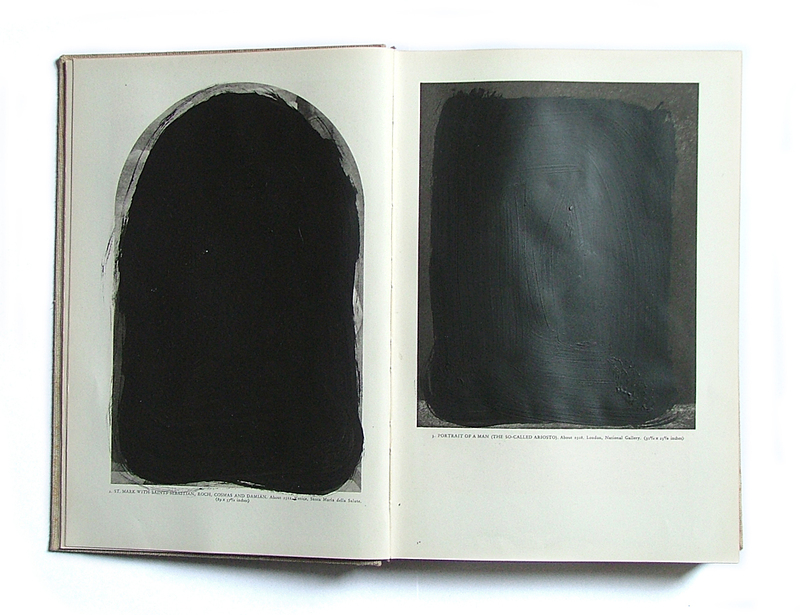 The viewer will be made more aware of the artist/art because he/she/it is not there. 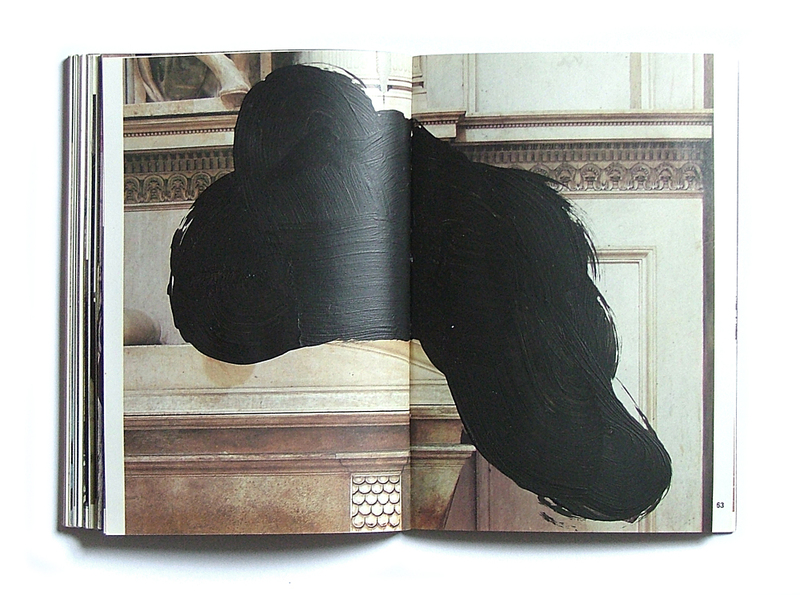 The work is also intended to reverse the methods used to bring artists to prominence. 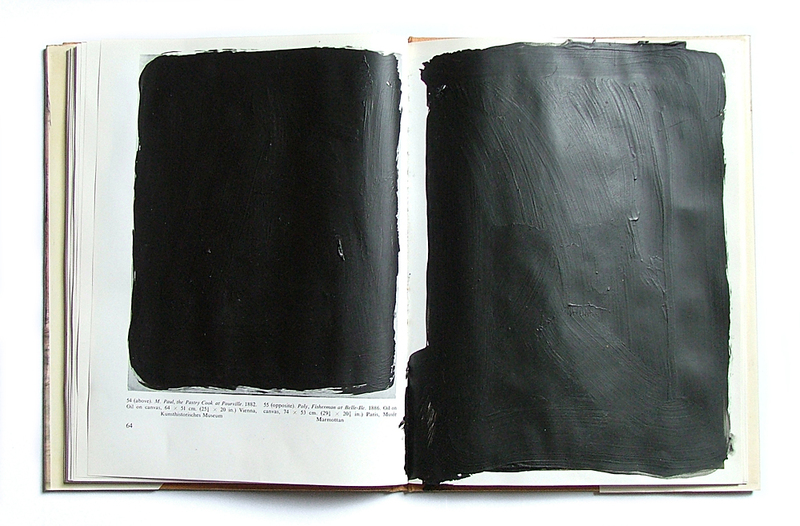 Instead of media coverage (the intention of which is to implant the name/image/work/ideas of an artist into the collective consciousness) the space comprising the books will be a media vacuum. 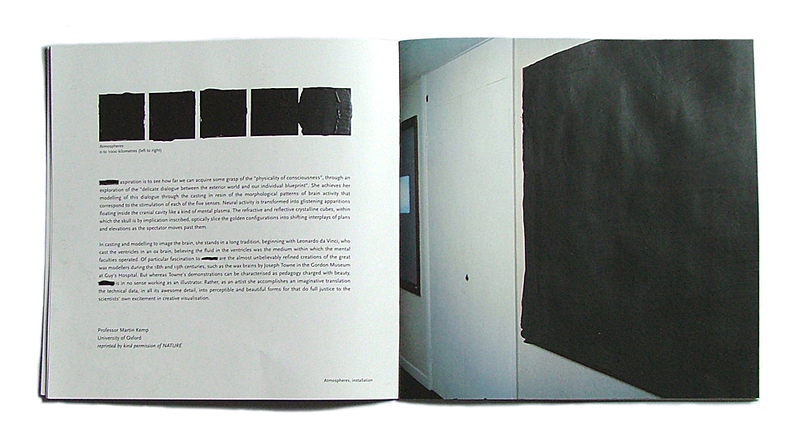 Art is removed from the space and the value of the art is altered. 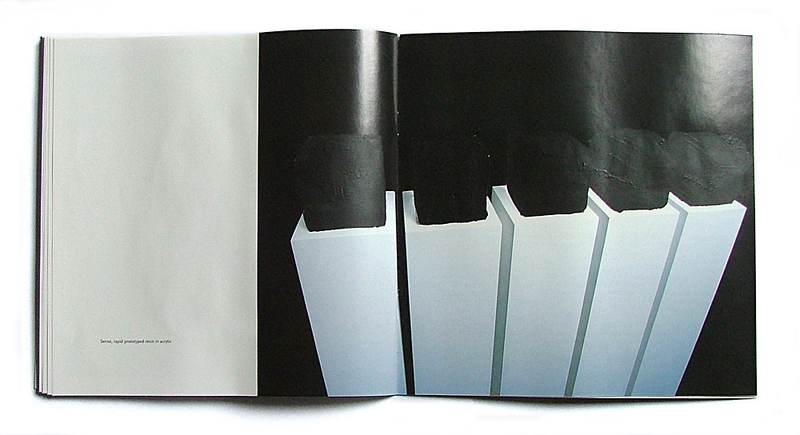 Once the concept of a world without that artist has been planted in the mind it exists as a mythological reality. 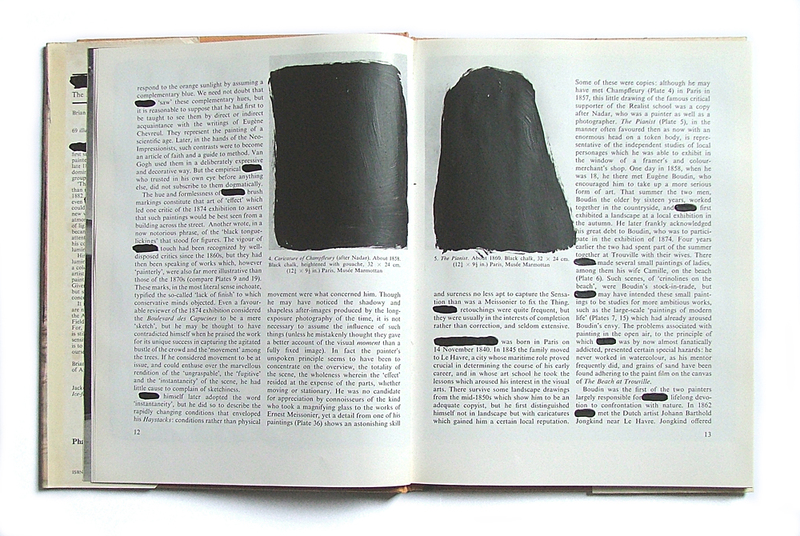 The more people that have this thought the more it exists as a collective conscious. 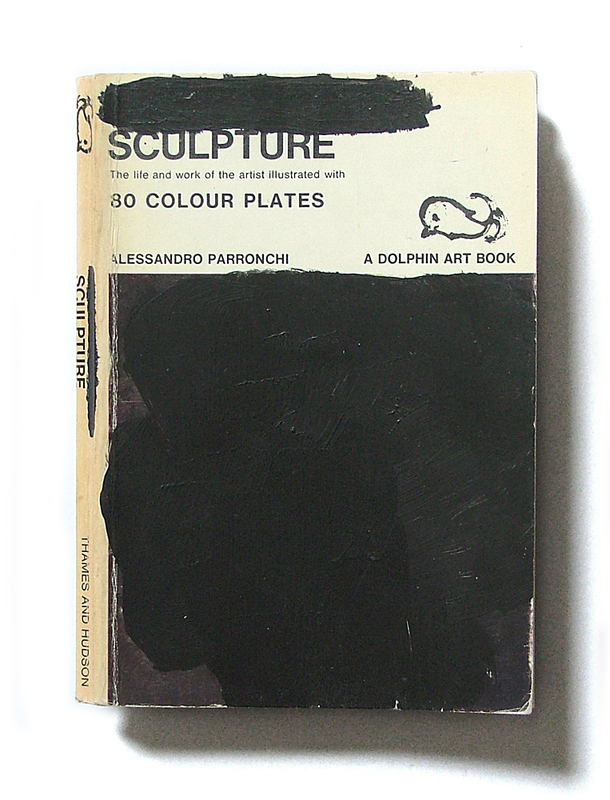 White makes no personal judgements about which artists to censor, it depends entirely on what books he acquires.